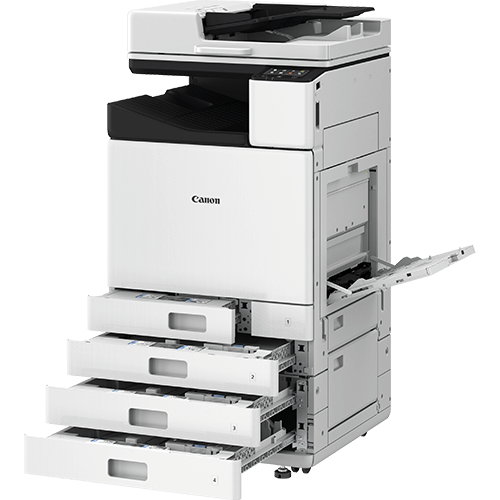 This new model range is Canon's alternative to the new but clunky HP Pagewide range, matching HP for features but offering the far more advanced Canon user interface and features. There are limitations to this technology in paper handling and finishing but speed and quality will appeal to many business users. The WG7550 offers an incredible print speed of up to 80 pages per minute.